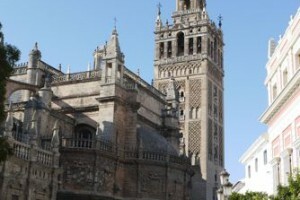 Photos from our visit to the famous Cathedral in Sevilla, Spain. Enjoy! 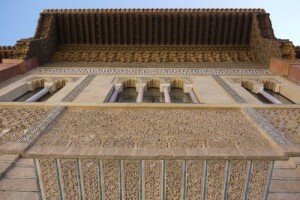 Photos from our visit to Alcazar Palace in Sevilla, Spain. Enjoy! 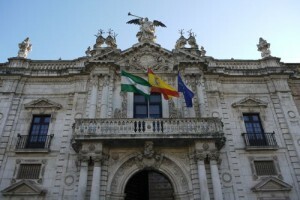 Photos from our visit to Sevilla, Spain. Enjoy! 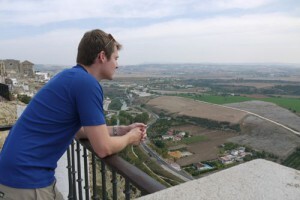 Photos from our visit to Arcos de la Frontera, Spain. Enjoy! 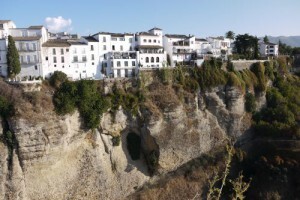 Photos from our visit to Ronda, Spain. Enjoy!